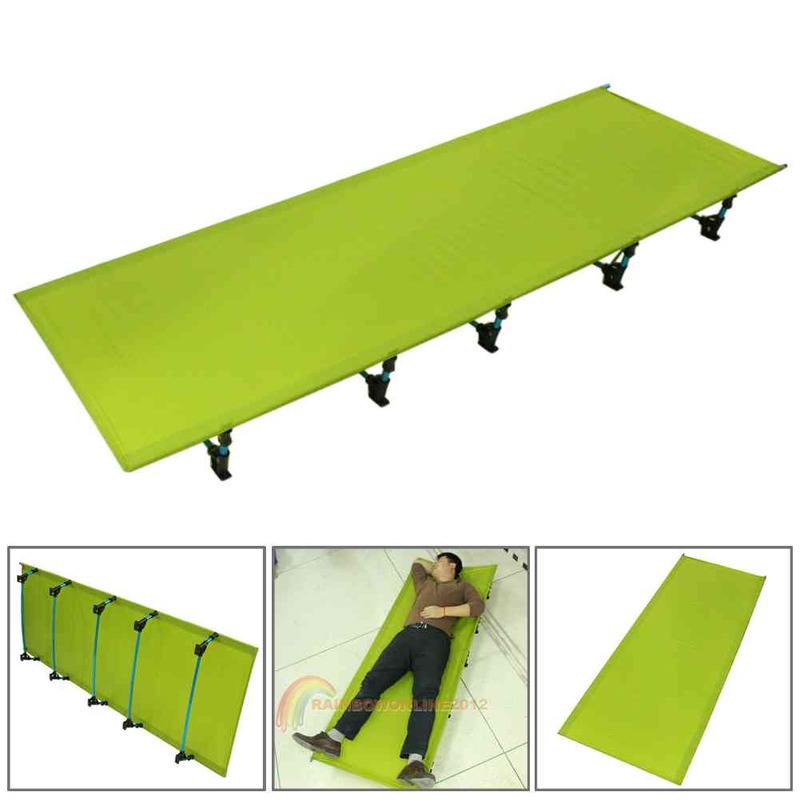 For those who prefer a really comfortable sleep during their camping and Outdooractivities, camping matsrecommend to take chairs and cots on the tent tour. 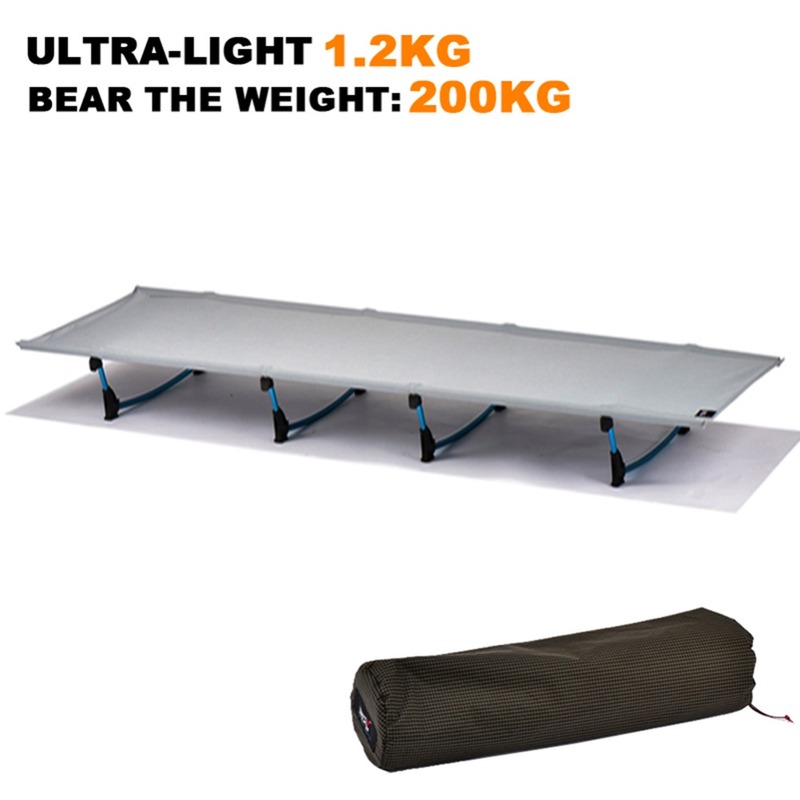 Who wants to luggage rafters and yet not that something should not be underestimated, with the comfort of sleeping desires to renounce that is good advise a look in our McTREK to take outdoor sports Campingmnatten range. 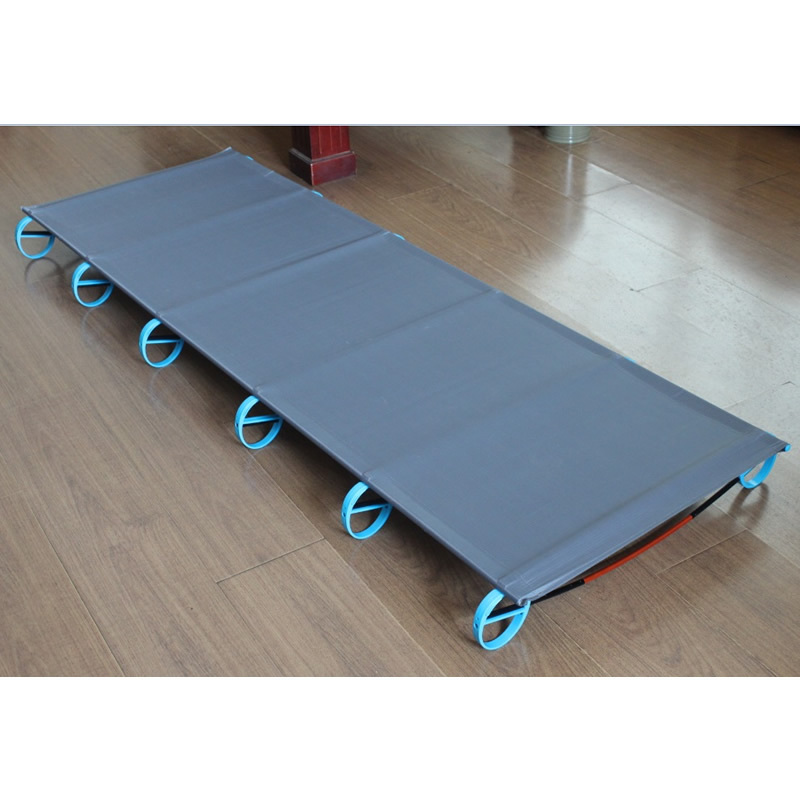 The special foam mats for the camp in usage is the relatively low weight and bulk. 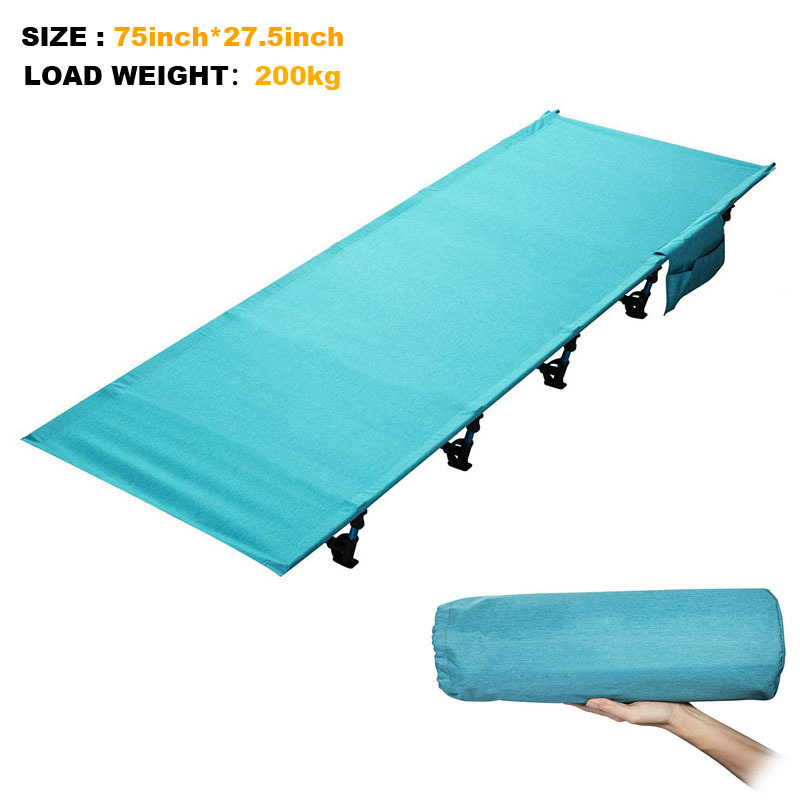 They fit just curled up practically in almost every side compartment or the straps of modern trekking or hiking backpacks. 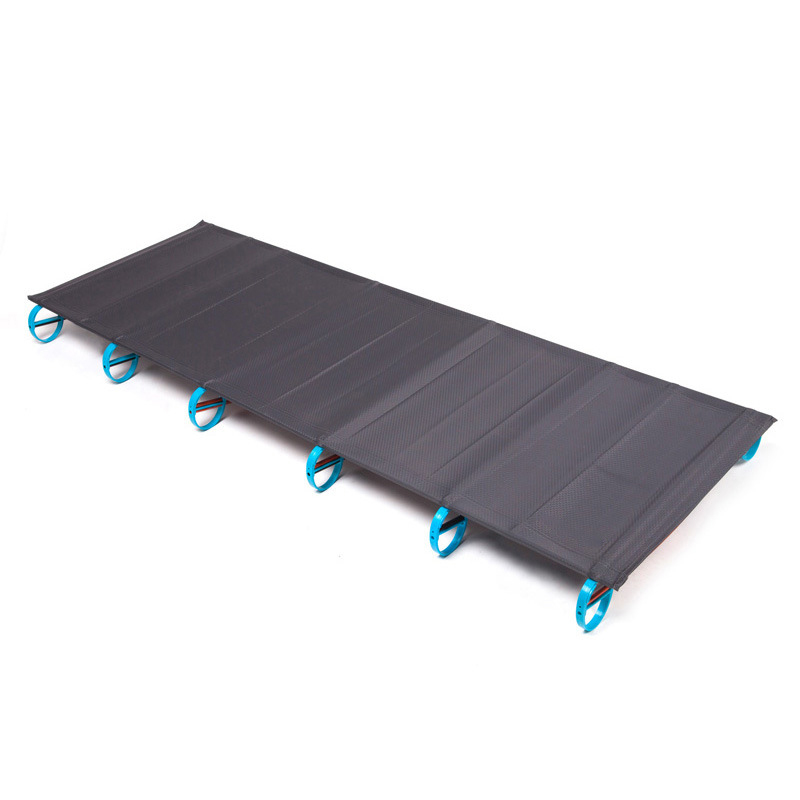 Regular mats are made from a multi-layer foams produced, which both serve as a heat shield and ground cold abschrimen as serve as padding, to compensate for the uneven surface of the ground. 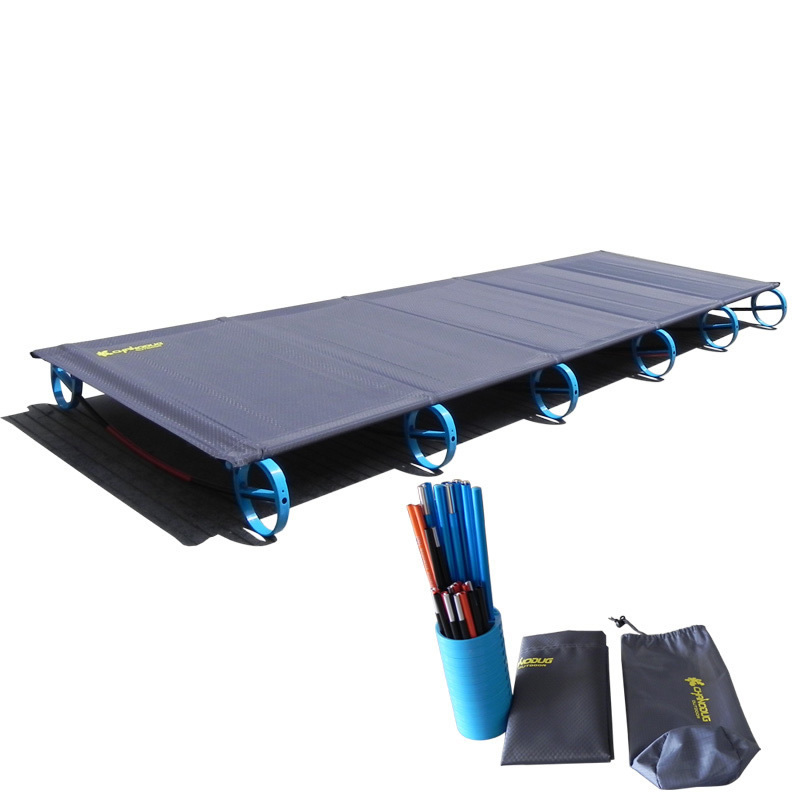 Inflatable and self-inflating camping mats consist of a cushion filling is also crossed by air Combs. 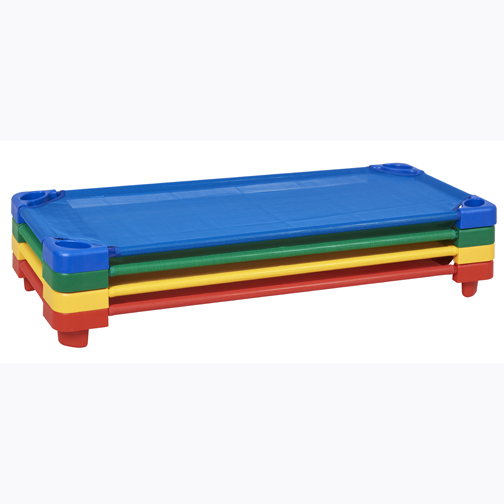 This either can be aufbalsen or fill with a corresponding air pump with air. 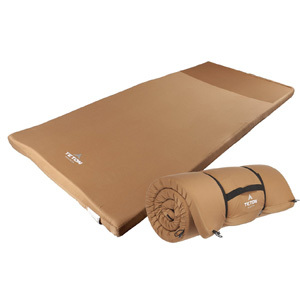 The additional air cushions ensure a uniform surface that perfectly balance the unevenness of the ground and also make a good insulation against ground frost. 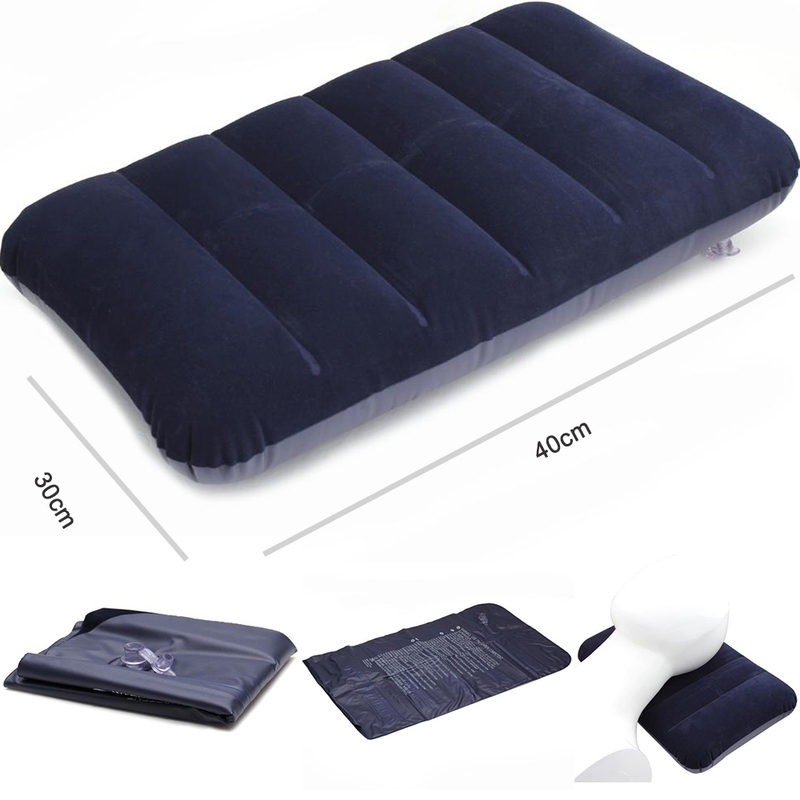 The special feature of selbstaufbalsenden mats is, as the name already says, the self-inflating function. 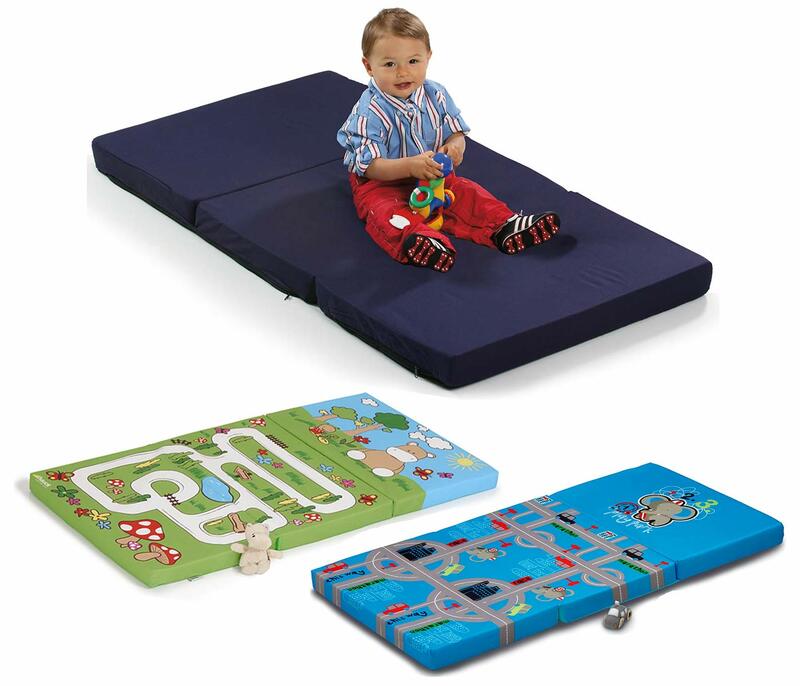 Simply turn up the special valve and the mats filled up in a short time independently with the optimal volume of air. 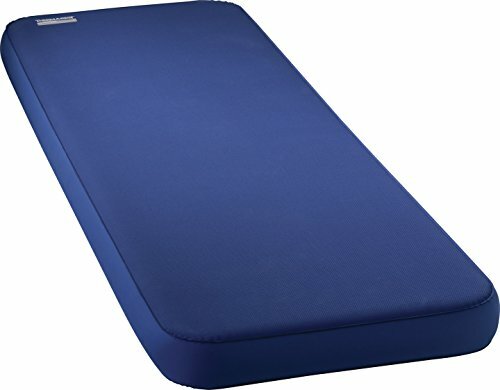 One disadvantage of air and self-inflating mats is the susceptibility to holes. 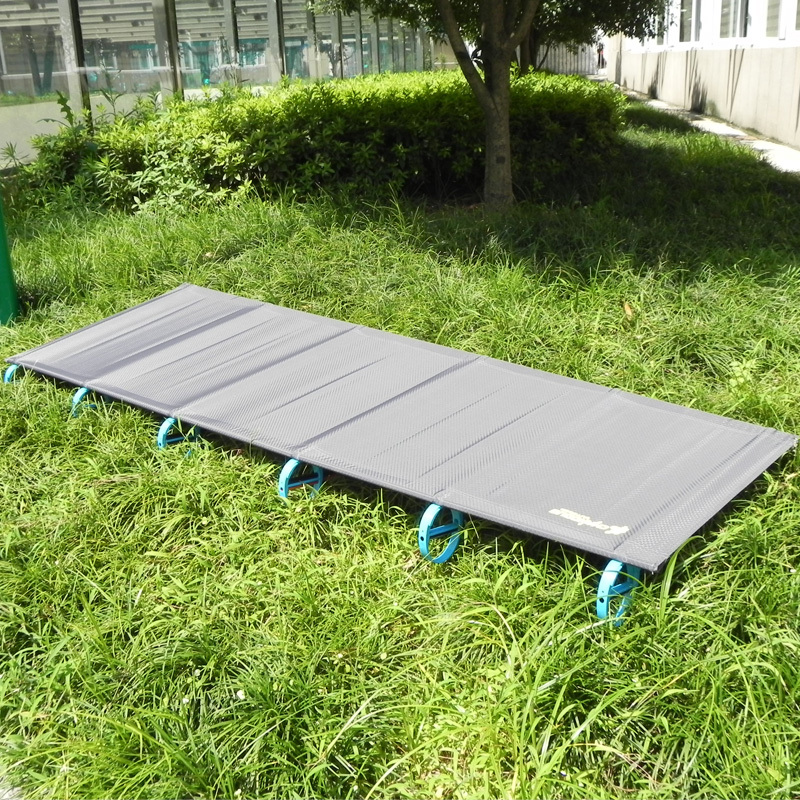 Even though the outer layer usually made of tear-resistant materials is made, uses the material wear and tear over time and holes can arise which can render useless these mats models. 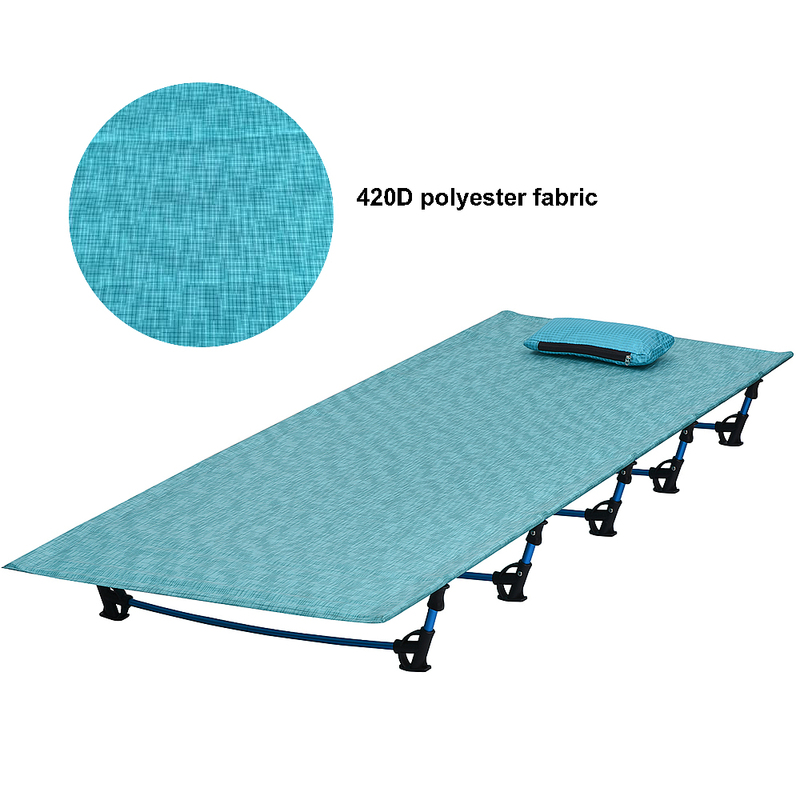 Also self-inflating camping mats and mattresses have a slightly greater weight and pack size than conventional Outdoormatten. 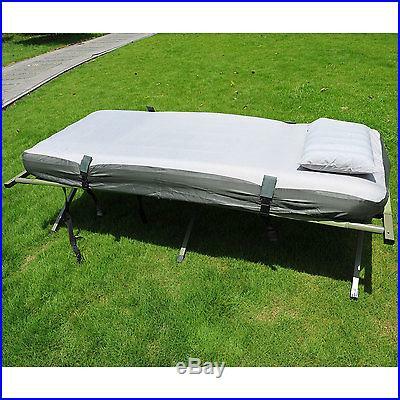 Who neither have extra pack volume during his excursions in the nature must shy away from weight and never that certain more comfort during your camping holiday would like to renounce, for the beds and cots are the drug of choice. 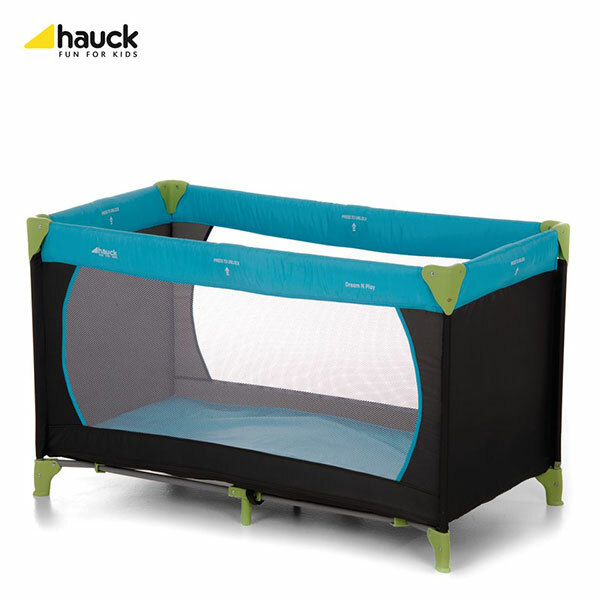 Made from robust and at the same time extremely light-weight materials, an incomparable well-being on the campsite can be with the right cot or camping bed make. 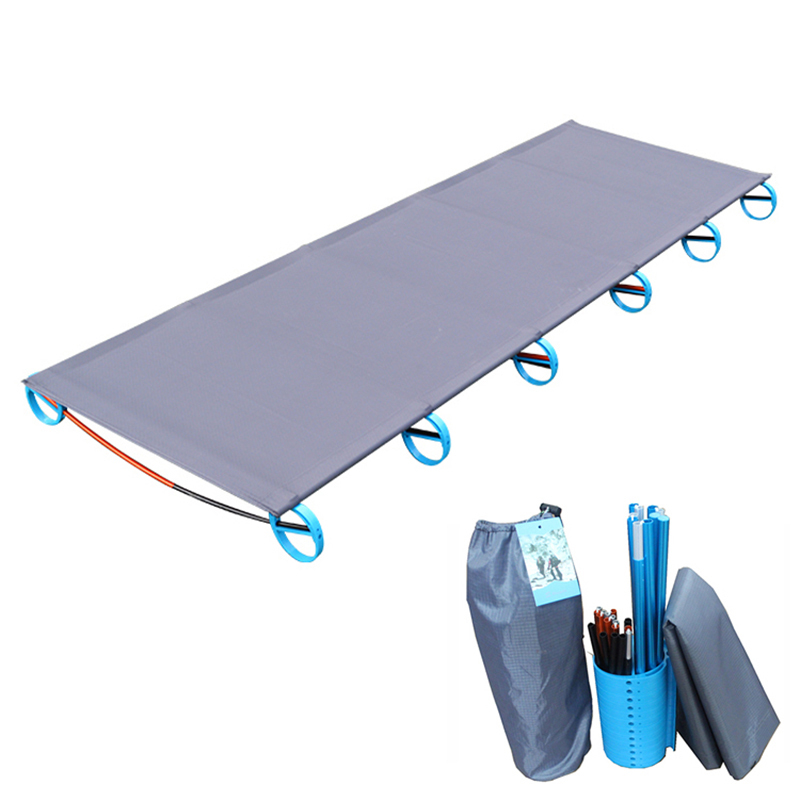 Quickly and easily degradable this zusammenfalbaren camping furniture can be easily in the car store and away go the journey. Look into our McTREK outdoor sports online offer or let our individually in a nationwide 26 McTREK outdoor sports stores advise! 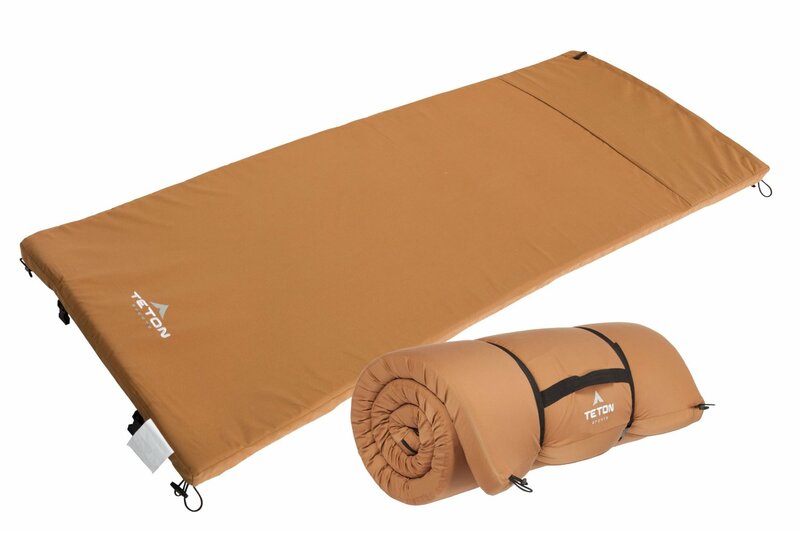 Beds & cots for camping use in McTREK! 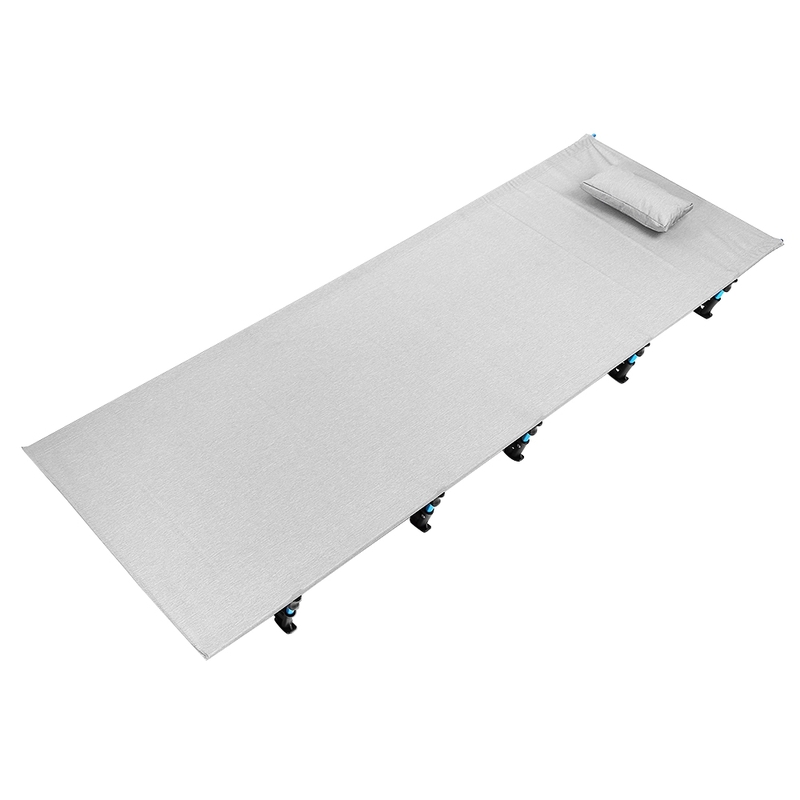 Click here to access our sleeping and camping mats offer! 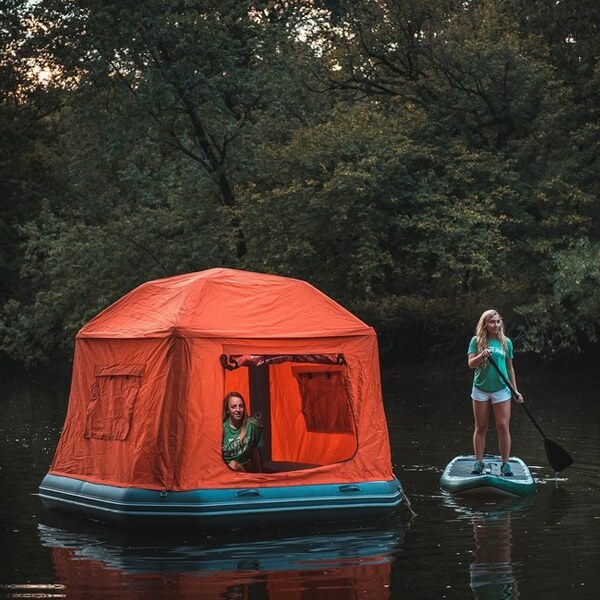 Here you will find the entire range of McTREK outdoor sports! And who does not want to Pierce, forget not the insect repellent!